Home pregnancy tests are very much helpful and it is believed by the users that the result given by the home pregnancy tool kit is very much accurate. It is one of the cheap ways of testing whether a lady is pregnant or not. The strips with which the pregnancy is tested is also easily available in the market. The strip is prepared on the principle of the antigen and antibody reaction. Therefore it checks for the availability of the HCG hormone (Human Chorionic Gonadotropin) in the substrate that is given (either urine or Amniotic Fluid) on the strips. And after the reaction, it indicates with the help of a colour change that the lady is pregnant or not. Recently after many cases, it is seen that those pregnancy strips during the testing are giving first response false negative test in many cases. Almost one out of fifteen results comes faulty or negative.It is very scary for any mother if the pregnancy progresses without any notice. Therefore, for this reason, it is suggested to plan it properly and even when the pregnancy home toll kits are giving negative results, doctors should be consulted for further testing. However, there are much reasons having a negative result. · Too Early Testing: The kit of home pregnancy should be used until the first period is missed after the successful coitus. Too early testing will not have sufficient concentration of HCG in the urine. So the result might be very much faulty. · Expired pregnancy test tool kit: Before vying the pregnancy test tool kit, one should always check the expiry date of the product. The product is properly sealed or not should also be taken into consideration while buying. Improper sealing or expired product will lose its sensitivity to test the HCG present in the urine resulting in negative result in pregnant condition also. 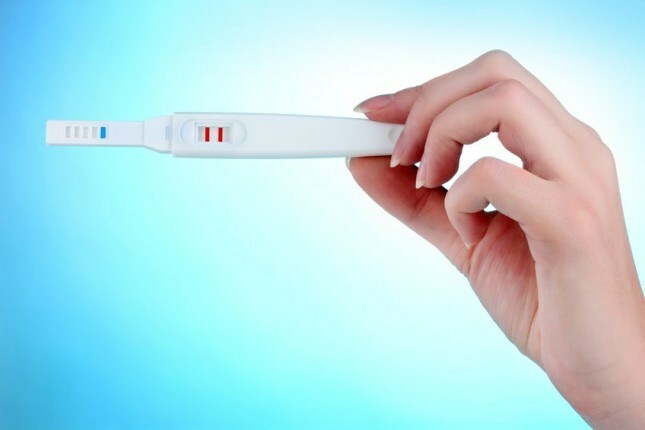 · The test should be done properly: The pregnancy test should be done following the instruction is given in the product. There are the different website, of those companies and other too that has enough information about the procedure of its usage. Proper technique will surely fetch a good and convincing result. · Using urine in the most diluted form: The best time for the sample collection is the morning urine. As there are fewer impurities and other metabolic waste present at that time. So chances of accuracy increase with its usage. Use of different medication like the different drugs for solving fertility issues, other drugs like the birth control pill can definitely interfere with the result. Although nowadays many birth control pills are present in the market which does not interfere in the result of the pregnancy tool kit. Thus, for every woman while using the pregnancy test tool kit, a question pops out in their mind, that can a first response test be wrong? So the answer to that is if all the conditions are kept right then it expected to get a result of highest accurate form.